Looking for a wonderful way to spend a Sunday in La Conner? La Conner Live is a non-profit that puts on a 15 week free outdoor summer concert series that plays every Sunday from Memorial Day weekend through Labor Day weekend. 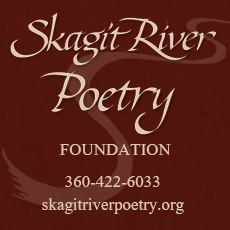 Come and experience quality music, food, and wine all under sunny skies on the Swinomish Channel! The La Conner Classic Boat and Car Show presents an opportunity to share our American heritage with you and your family August 3rd - 4th, 2018. Whether your love is classic cars, show cars, classic yachts, or work boats, you’ll be surprised and delighted at this event. Picture Yourself in La Conner this Summer! 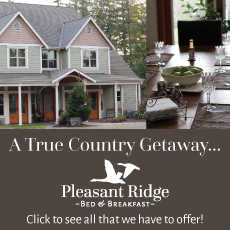 Looking for a fun family getaway this summer? 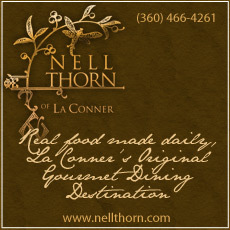 Look no further than La Conner, Washington located in the beautiful Skagit Valley. 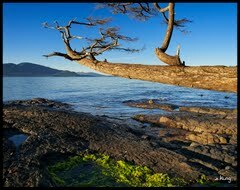 La Conner is a tiny waterfront town with no street lights, no speed limits over 25 mph, and lots of sights within walking distance from your hotel or B&B! https://lovelaconner.com/wp-content/uploads/La_Conner_Washington_Summer_2017.jpg 250 300 Love La Conner https://lovelaconner.com/wp-content/uploads/La-Conner-Washington-Logo-800x135.png Love La Conner2017-06-05 14:57:052017-09-21 08:05:25Picture Yourself in La Conner this Summer! 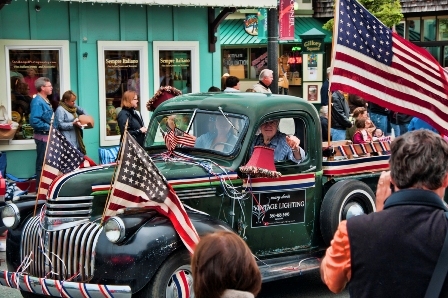 The La Conner Classic Boat and Car Show presents an opportunity to share our American heritage with you and your family on the first Saturday of August. We love the long days of summer in La Conner! 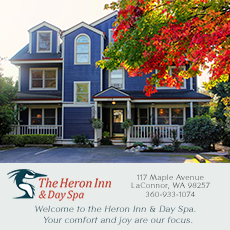 With more beautiful "magic Skagit" daylight hours, there’s more time to play – and in a valley like ours there are so many opportunities for your summer getaway 2016 from mountains to sea. 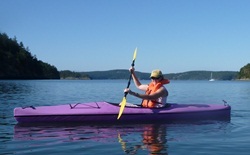 The best weekend getaway Washington State welcomes you this summer with our new boardwalk, a new kayak shack right on the water, and guided eco-tours! 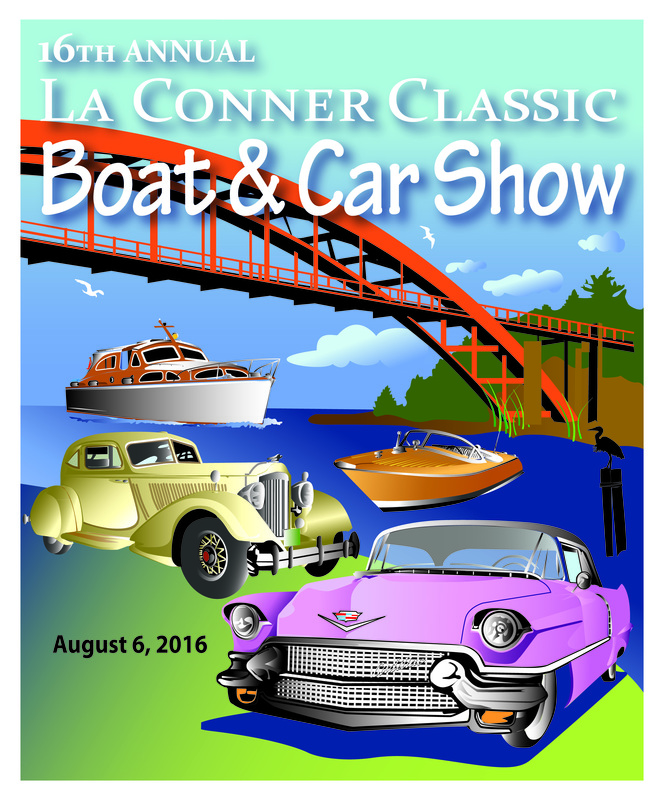 Make La Conner your summertime destination on Saturday, August 6th for the 16th annual La Conner Classic 2016 Boat and Car Show. 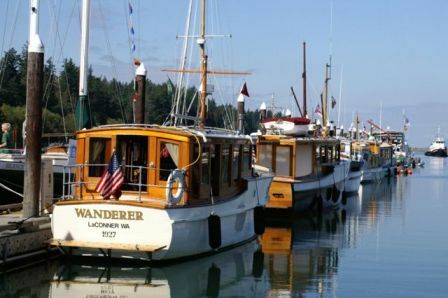 Join us at the La Conner Marina and view classic cars and motorcycles, plus classic yachts, working boats and collector boats Pancake Breakfast, food vendors, raffle prizes and more - fun for the entire family! 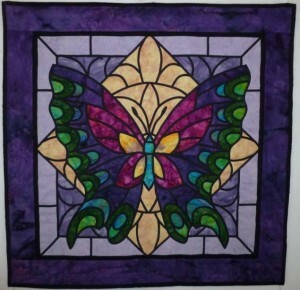 We are still seeking participants - click the link to find registration forms. Picture Summer in La Conner! https://lovelaconner.com/wp-content/uploads/laconner_summer_2015.jpg 480 629 Love La Conner https://lovelaconner.com/wp-content/uploads/La-Conner-Washington-Logo-800x135.png Love La Conner2015-07-03 09:29:092015-09-01 10:07:50Picture Summer in La Conner! 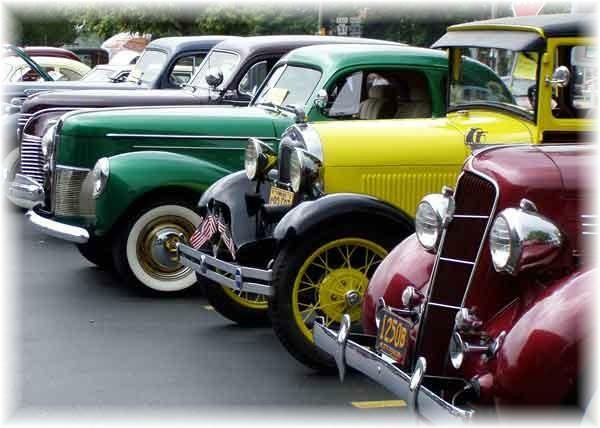 Bring your entire family to La Conner on August 1st for our La Conner Classic Boat and Car Show – it’s fun for the whole family and one of the Northwest’s best summertime classic car shows near Seattle and Vancouver BC. 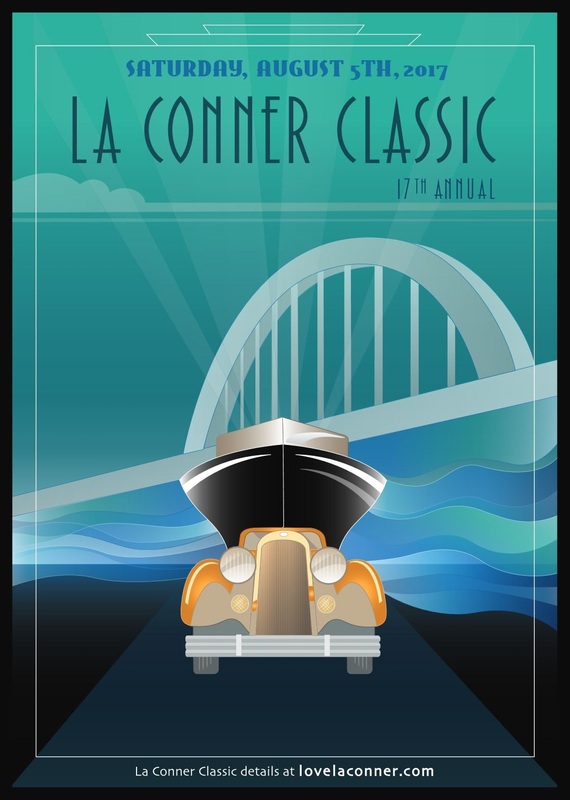 Plan your trip to the La Conner Classic 2015! https://lovelaconner.com/wp-content/uploads/La-Conner-Classic-Boat-and-Car-Show.jpg 428 600 Love La Conner https://lovelaconner.com/wp-content/uploads/La-Conner-Washington-Logo-800x135.png Love La Conner2015-04-15 08:58:532015-08-03 12:35:20La Conner Classic 2015 - Boat and Car Show, This Saturday! 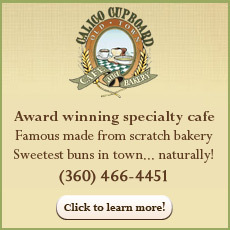 Shop Local and Join the CASH MOB! 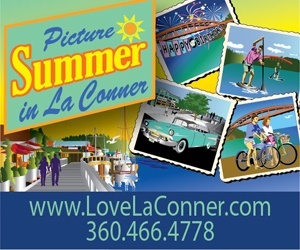 https://lovelaconner.com/wp-content/uploads/LCChamber-shoplocal-bumpersticker-pantonecolors.jpg 1125 4425 Love La Conner https://lovelaconner.com/wp-content/uploads/La-Conner-Washington-Logo-800x135.png Love La Conner2014-06-16 16:57:532014-06-30 21:47:03Shop Local and Join the CASH MOB! 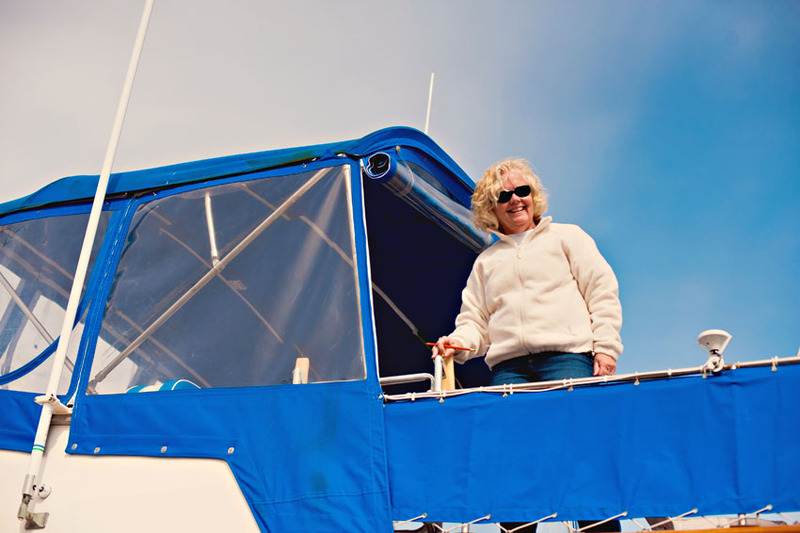 Classic Boat and Car Show - Great Day Trip from Seattle! https://lovelaconner.com/wp-content/uploads/La-Conner-Washington-Logo-800x135.png 0 0 Love La Conner https://lovelaconner.com/wp-content/uploads/La-Conner-Washington-Logo-800x135.png Love La Conner2013-07-19 09:46:422013-07-19 11:01:48Classic Boat and Car Show - Great Day Trip from Seattle! 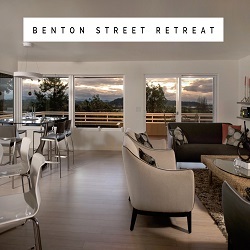 Spa Getaways from Seattle – Think La Conner! 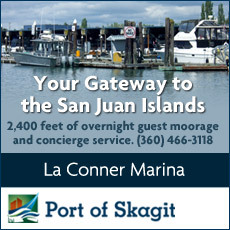 https://lovelaconner.com/wp-content/uploads/La_Conner_Spa_Getaways_From_Seattle.jpg 298 448 Love La Conner https://lovelaconner.com/wp-content/uploads/La-Conner-Washington-Logo-800x135.png Love La Conner2013-06-25 17:44:072013-08-01 10:45:30Spa Getaways from Seattle – Think La Conner! Family Vacation Fun - July 4th in La Conner! https://lovelaconner.com/wp-content/uploads/La_Conner_July_4th_Family_Vacation.jpg 298 448 Love La Conner https://lovelaconner.com/wp-content/uploads/La-Conner-Washington-Logo-800x135.png Love La Conner2013-06-25 17:29:412013-07-16 11:52:41Family Vacation Fun - July 4th in La Conner! 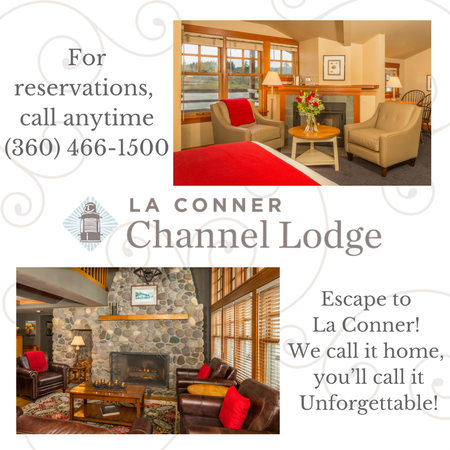 Spend a June Family Getaway Weekend in La Conner! https://lovelaconner.com/wp-content/uploads/La-Conner_Agritourism_Weekend_Getaway.jpg 566 850 Love La Conner https://lovelaconner.com/wp-content/uploads/La-Conner-Washington-Logo-800x135.png Love La Conner2013-06-10 11:25:152013-07-01 17:33:41Spend a June Family Getaway Weekend in La Conner! 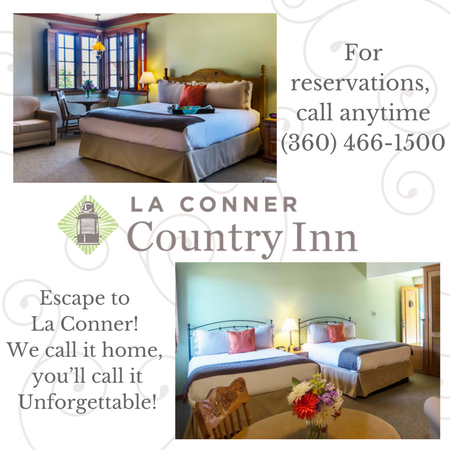 La Conner – a Wonderful Father’s Day Weekend Getaway! 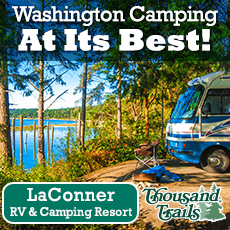 https://lovelaconner.com/wp-content/uploads/La-Conner_Fathers-Day_Getaway_Weekend.jpg 605 850 Love La Conner https://lovelaconner.com/wp-content/uploads/La-Conner-Washington-Logo-800x135.png Love La Conner2013-06-10 10:24:532013-06-25 17:44:47La Conner – a Wonderful Father’s Day Weekend Getaway! Waldo is Vacationing in La Conner! https://lovelaconner.com/wp-content/uploads/La-Conner-Washington-Logo-800x135.png 0 0 Love La Conner https://lovelaconner.com/wp-content/uploads/La-Conner-Washington-Logo-800x135.png Love La Conner2012-07-06 08:19:152012-07-06 08:19:15Waldo is Vacationing in La Conner! Can You Find the 12 Letterboxes? 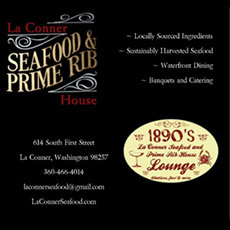 https://lovelaconner.com/wp-content/uploads/compass.jpg 194 260 Love La Conner https://lovelaconner.com/wp-content/uploads/La-Conner-Washington-Logo-800x135.png Love La Conner2012-06-30 18:03:042012-06-30 18:10:03Can You Find the 12 Letterboxes? 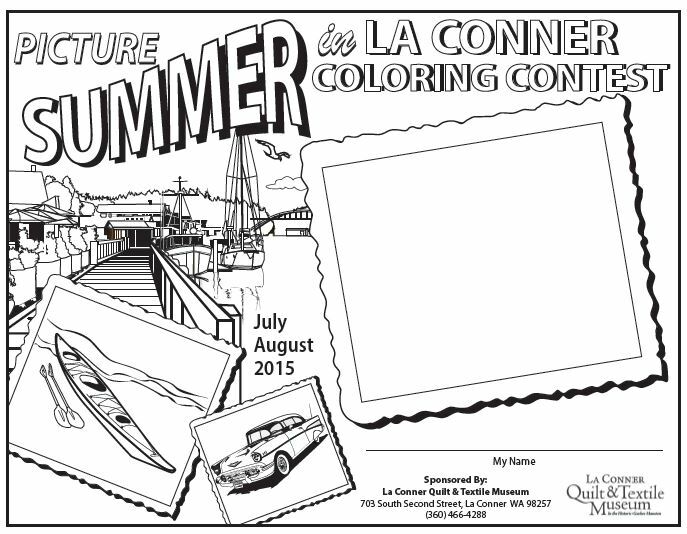 If you’re looking for things to do in June and July, consider La Conner! 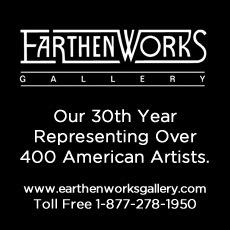 There are all sorts of things to do – come visit us this summer and have some fun while you take advantage of our terrific shopping, dining, galleries and museums. You can make a quick getaway weekend out of it, or perhaps even stay for several days. You won’t want to miss all our fun this summer!